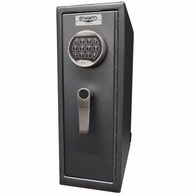 A college dorm safe is an essential item for campus life. 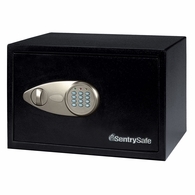 The phrase 'better safe than sorry' never had more meaning than when it comes to your laptop, tablet, cell phone and other valuables you are bringing to college. The last thing you want is for your laptop with all of your notes to go missing just before your final exam. 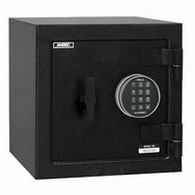 Unfortunately, theft is a common occurrence when it comes to Dorm Rooms and even more unfortunate, it usually happens from someone you know. 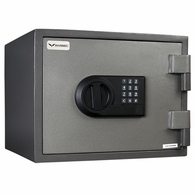 The best defense you can provide yourself with against these thieves, is a Dorm Safe. 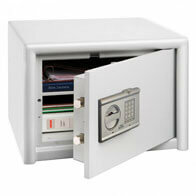 Here at Dean Safe, we have several Dorm Safe options to fit your exact needs. Nearly all of these products fit your standard laptop or tablet, but please measure before purchasing. 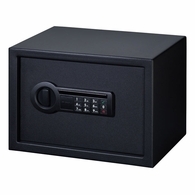 Most college dorms don't offer safety deposit boxes like banks and hotels. 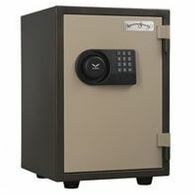 It is essential that you protect yourself with a real dorm safe. You'll find plastic versions all over the internet that can be opened in 30 seconds with a screw driver. 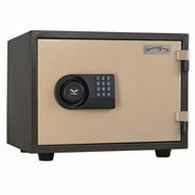 That's why we recommend the Best College Dorm Safe. It's been the best seller in the US for the last 5 years in a row and has even been upgraded this year. 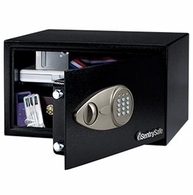 The best college dorm safe comes fits a laptop perfectly and comes with a free security cable. 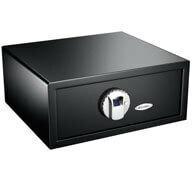 Much like hotel safes our selection of laptop safes are great at offering an affordable protection for your computer. 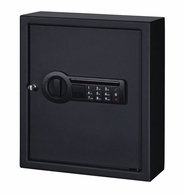 These safes are great for college students. 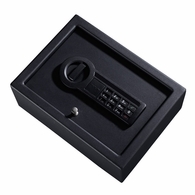 They have all of the same security features as a hotel safe and are light weight and easy to conceal in a closet or under a bed. 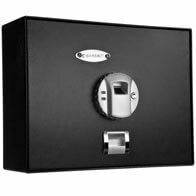 Because of the thin metal construction mounting the safe where a thief cannot pry it open or bend it open would be best. 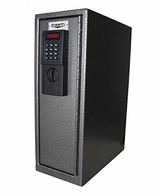 It is a common fact that these simply serve as a deterrent method and are also meant to keep unauthorized access to your computer. 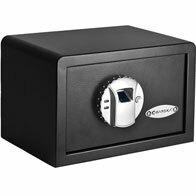 Dorm safes are among the top dorm essentials you can purchase. 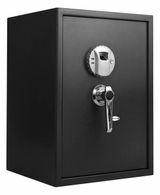 Although residence halls are locked and armed with cameras the biggest threat for dorm room theft is from your fellow dorm dweller. 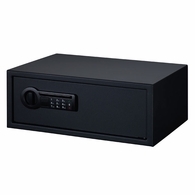 With you and your roommate in and out, and people you don't know having access to your room while you are gone, you'll want all your college things protected and secure.